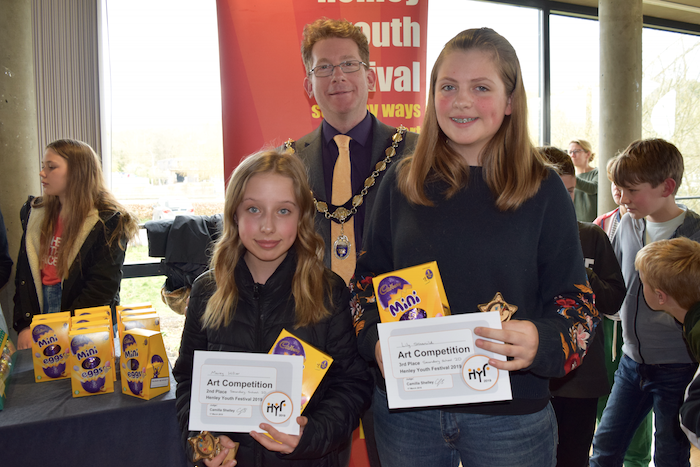 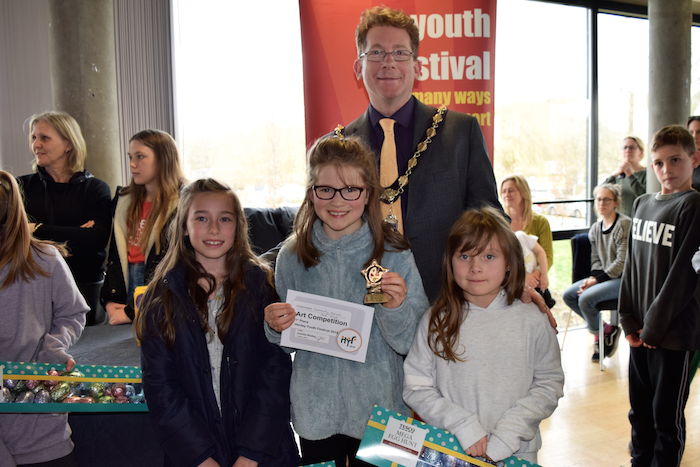 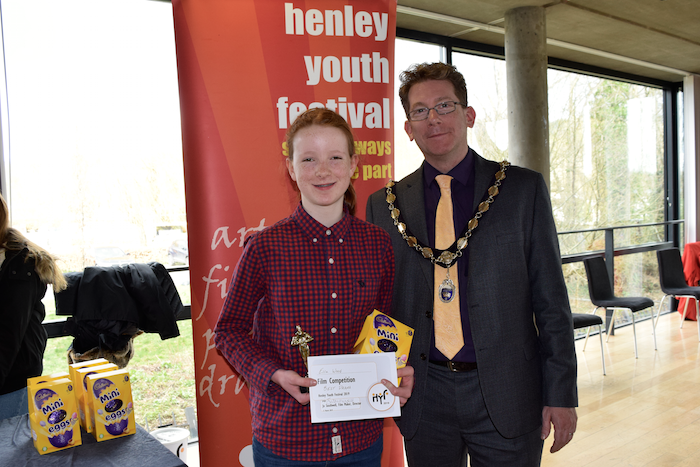 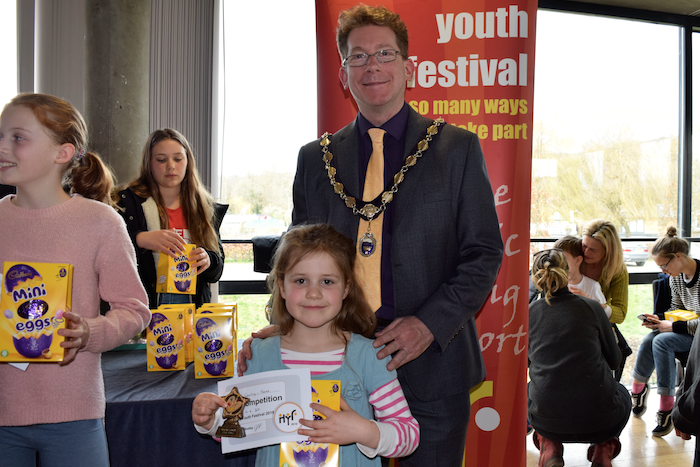 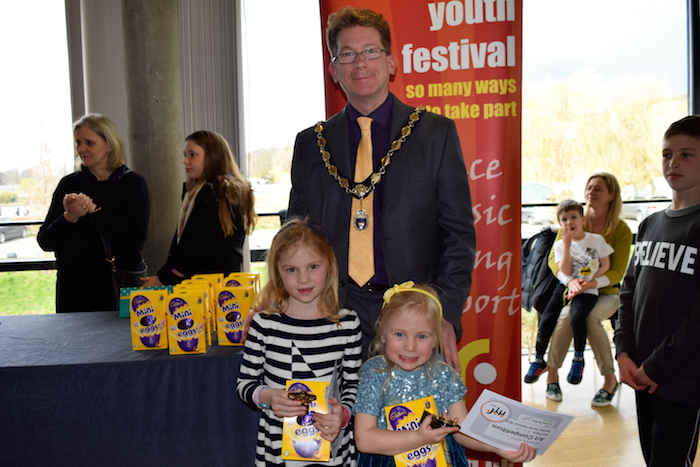 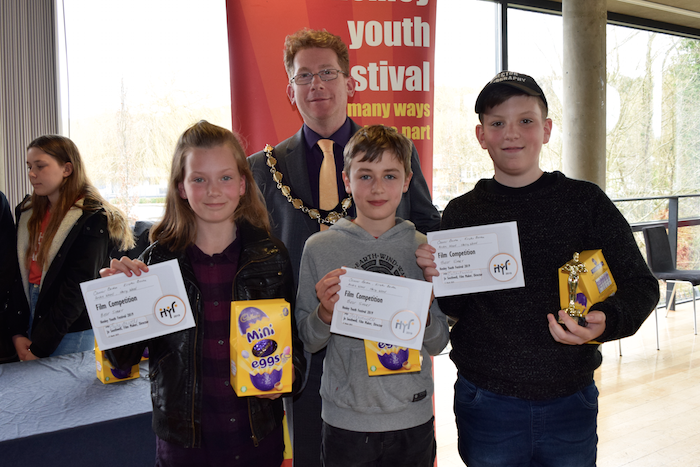 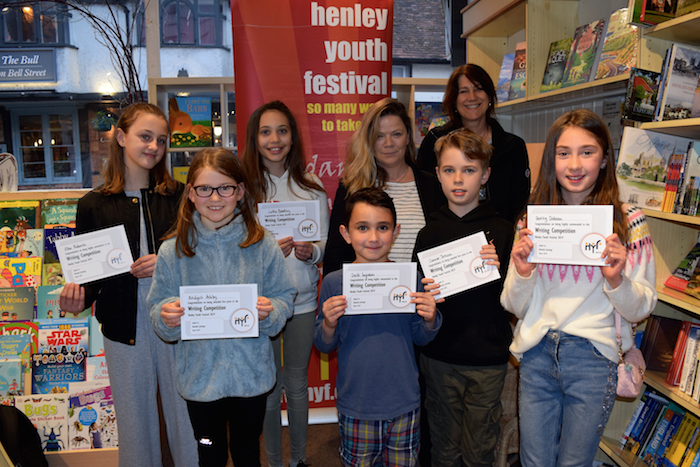 The artists, writers and filmmakers of the future were celebrated this weekend at the Henley Youth Festival award ceremonies. 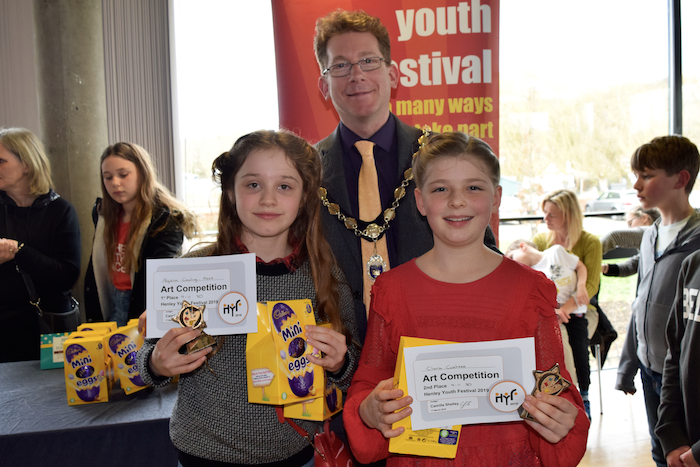 Hundreds of children took part in the 2019 Art, Film and Writing Competitions, each submitting a unique and imaginative interpretation of the ‘Dreams’ theme. 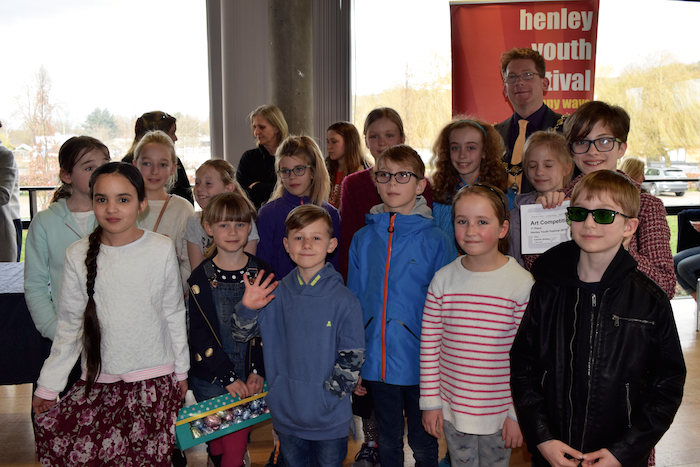 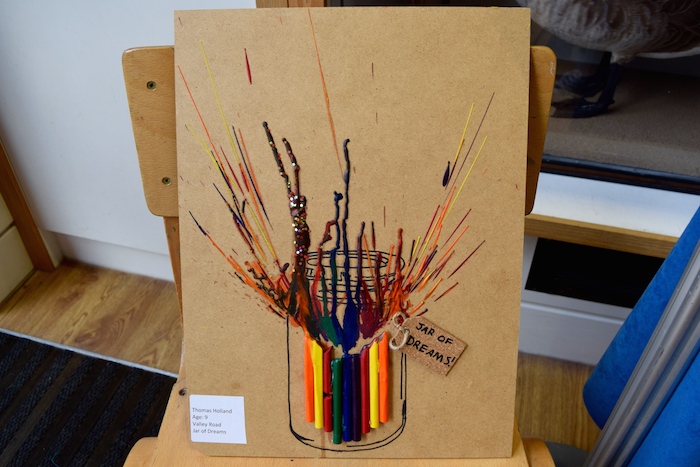 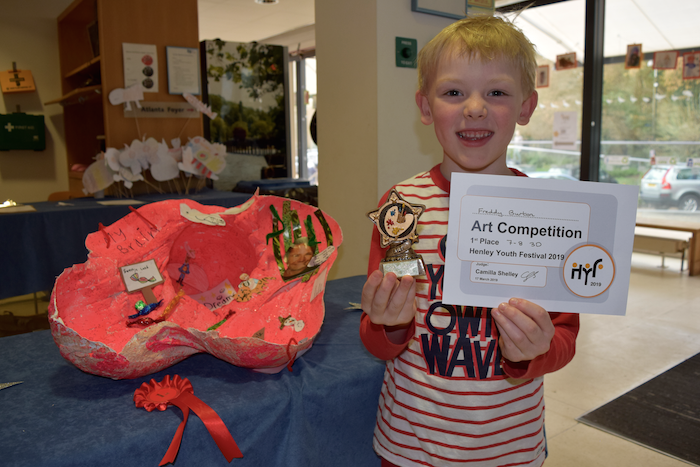 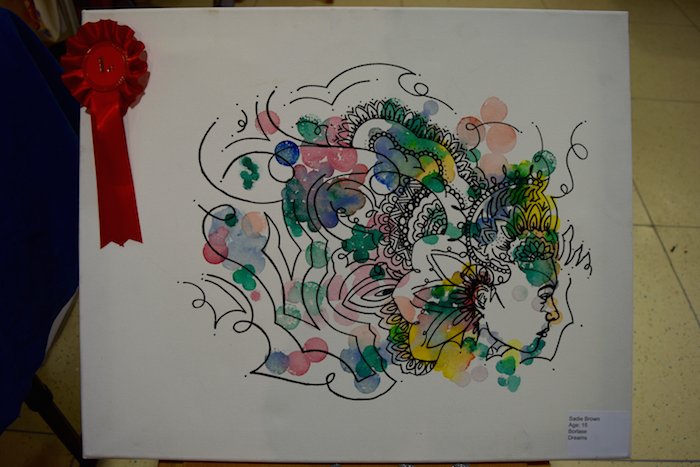 The remarkable creativity that each entrant showed was a testament to the talented children we have here in Henley. 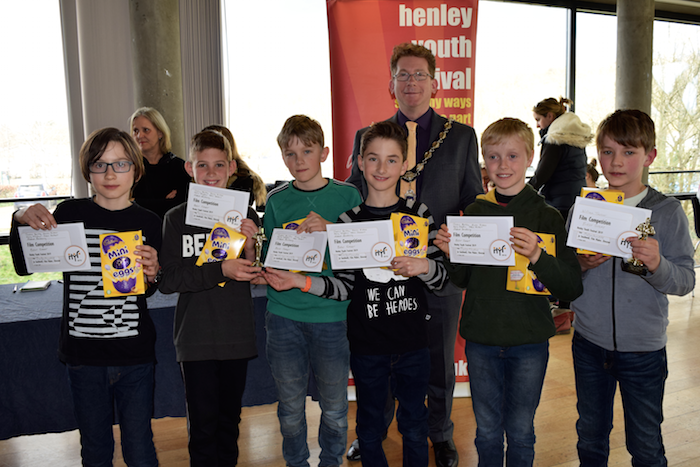 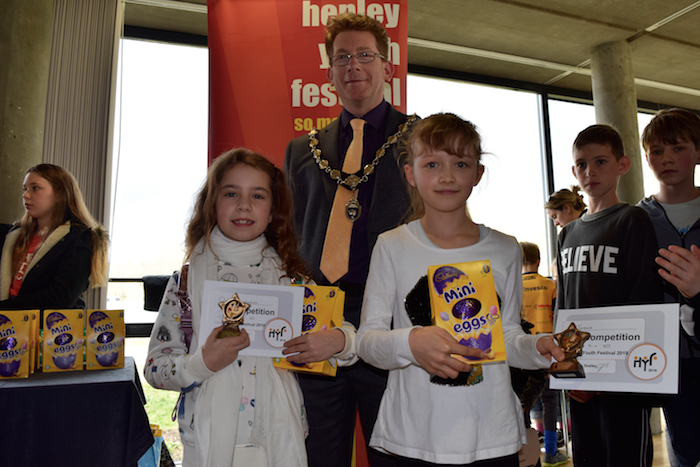 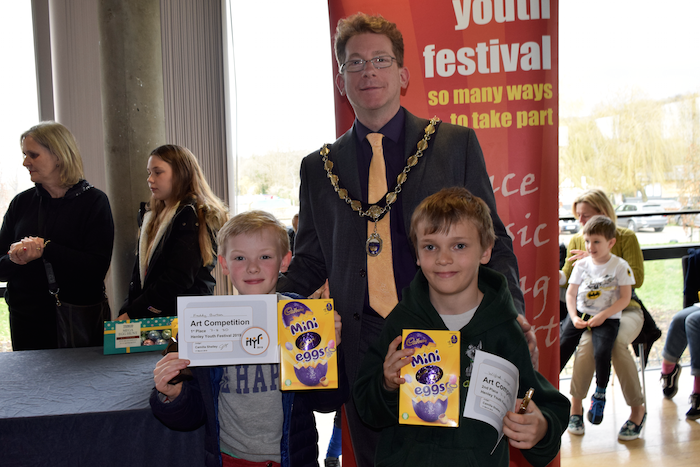 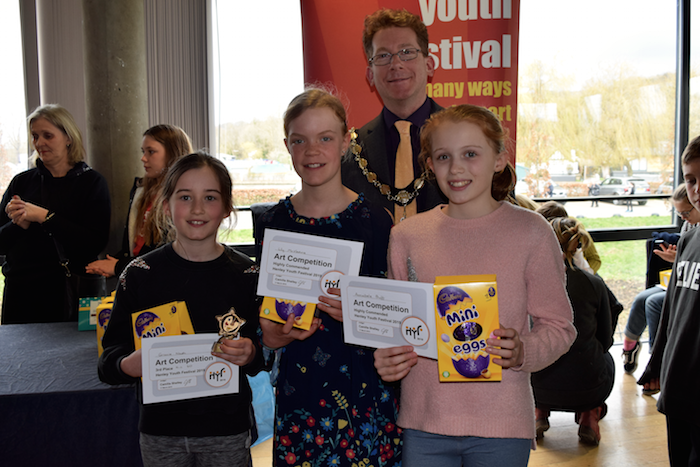 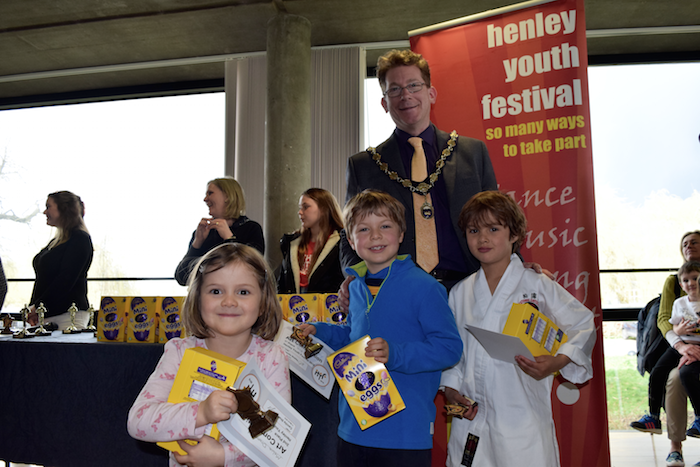 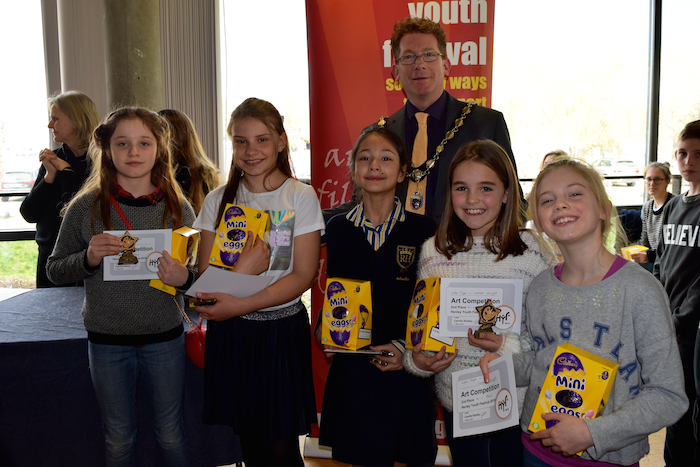 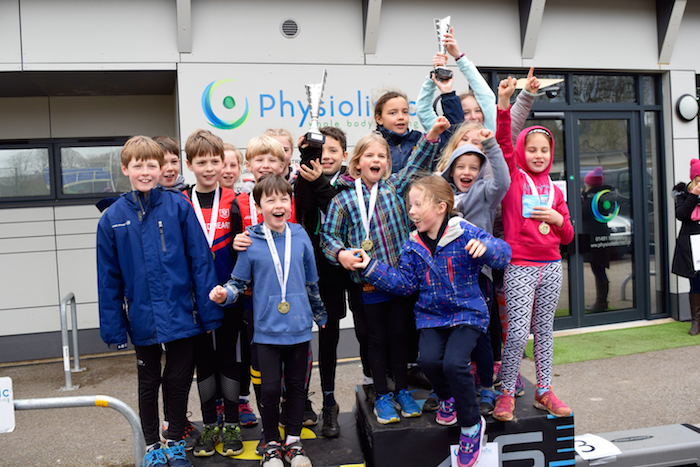 Congratulations to every winner, every runner up, and every child for taking part in this year’s Henley Youth Festival Competitions. 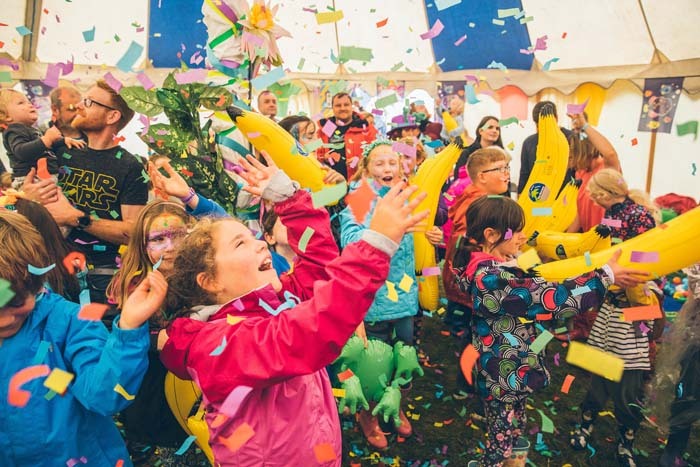 We can’t wait to see what you come up with in 2020! 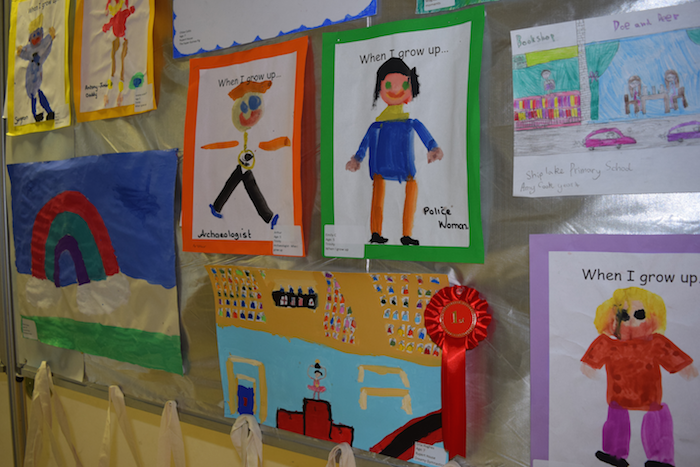 The full lineup of winners is listed below.